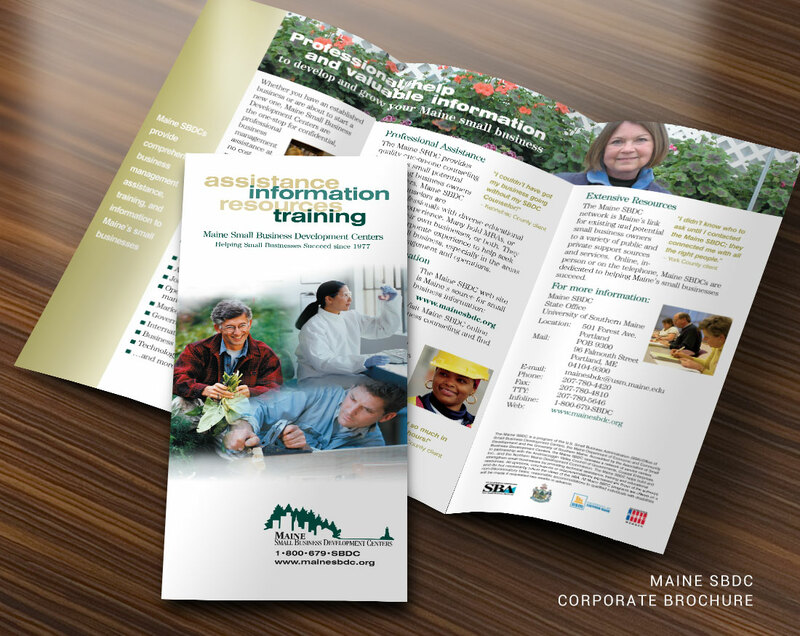 Even in the digital age, print marketing is essential. 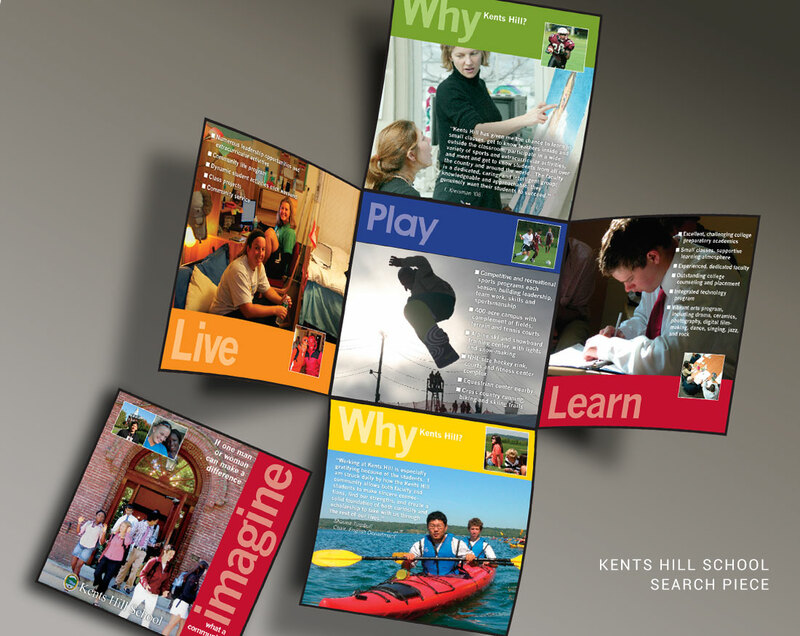 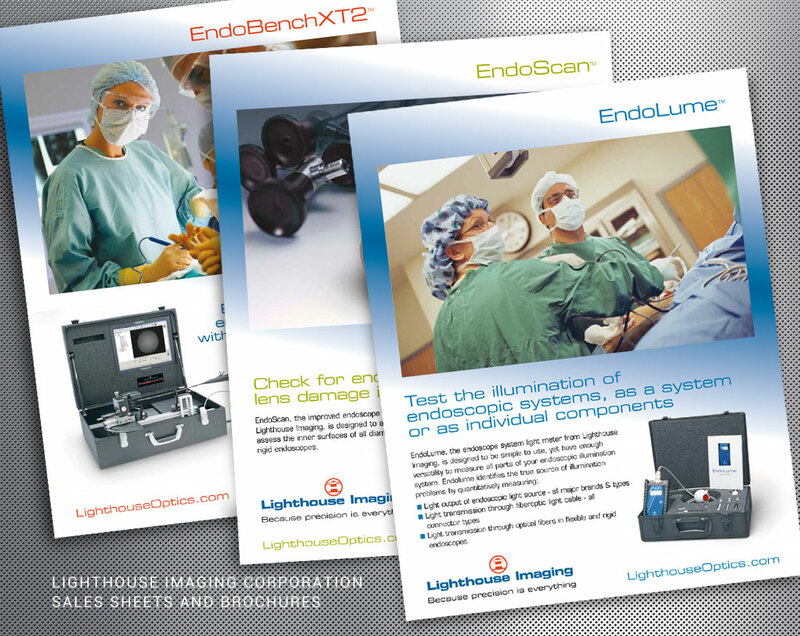 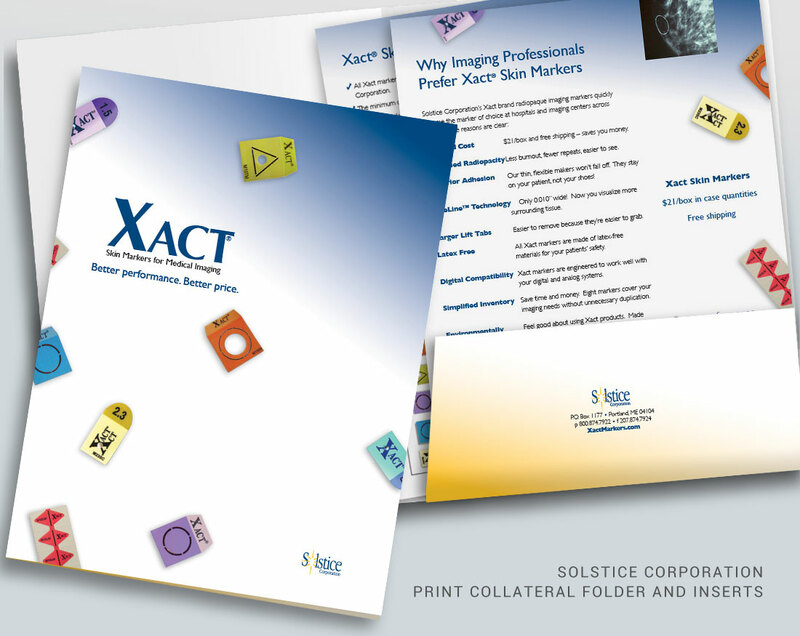 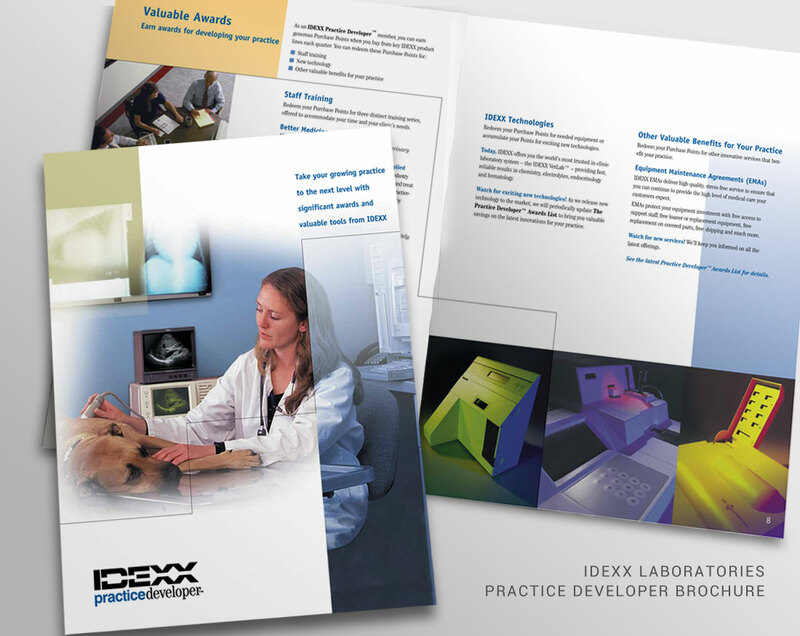 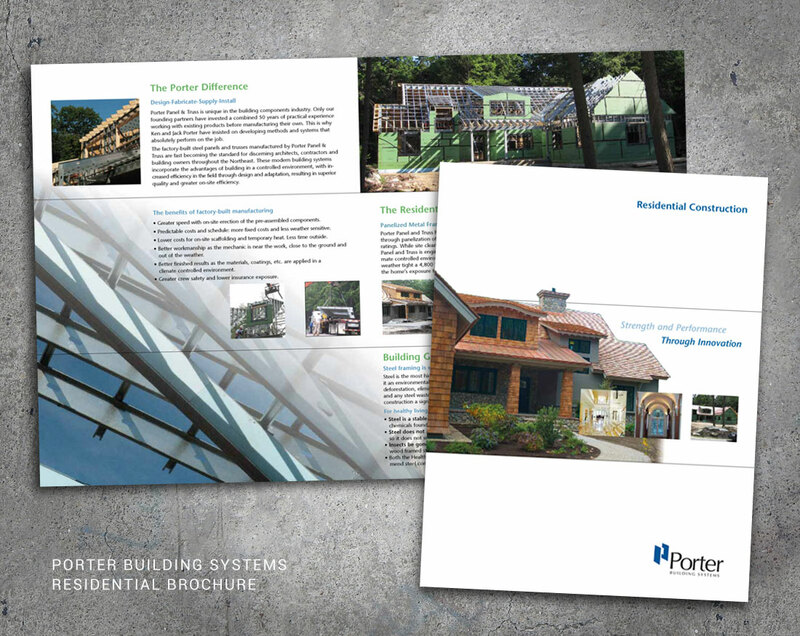 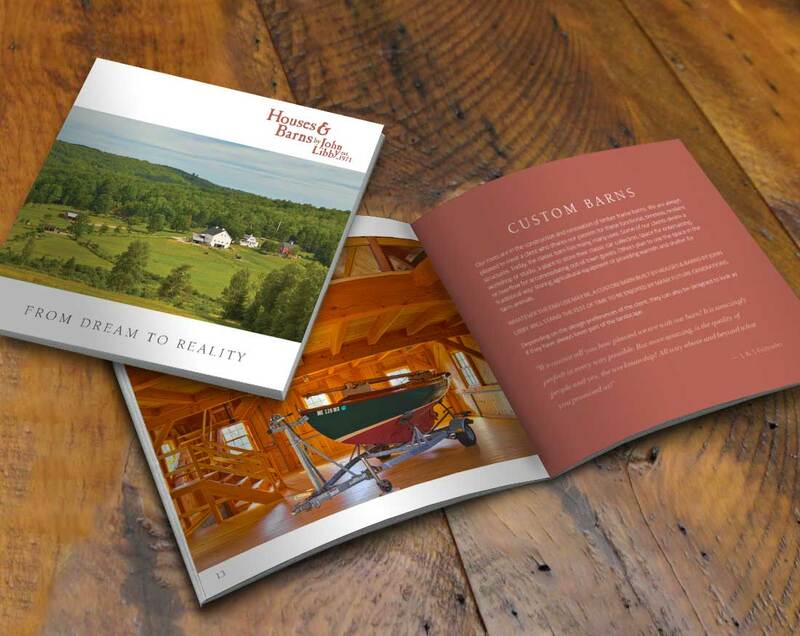 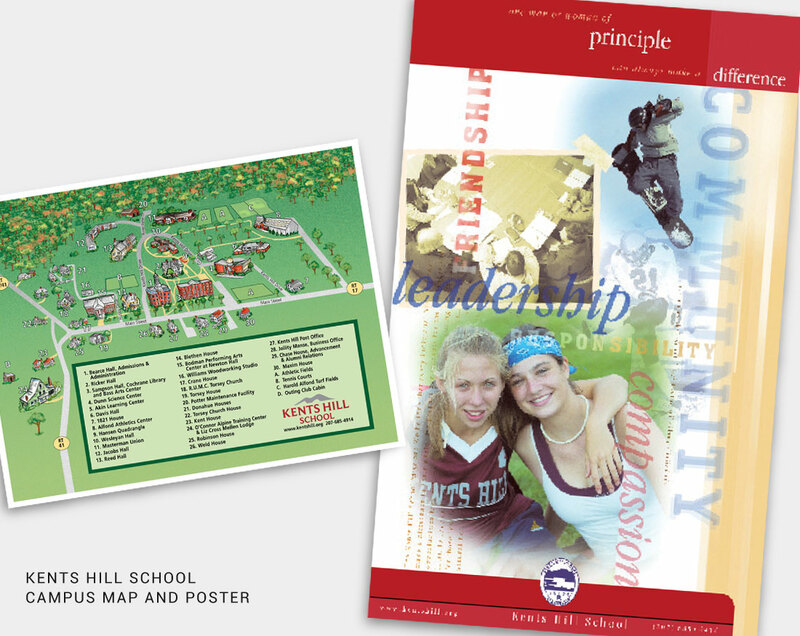 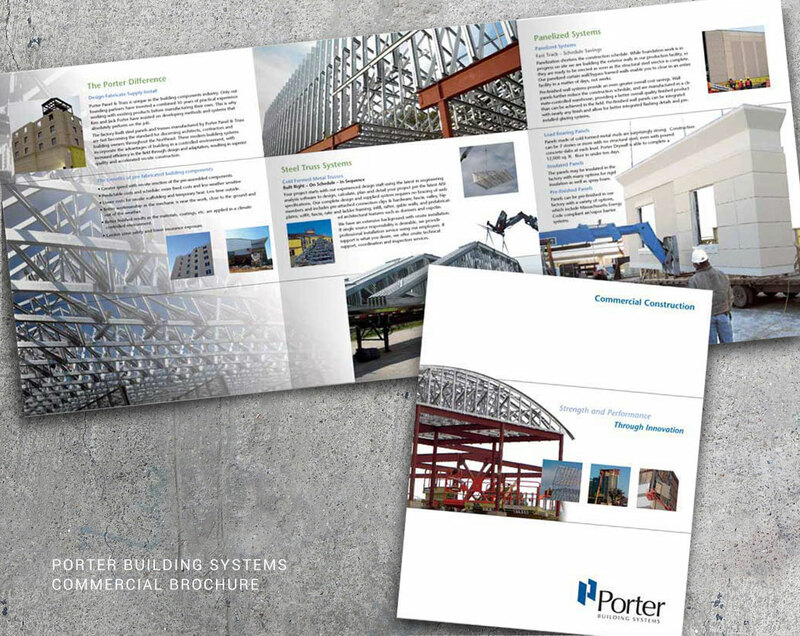 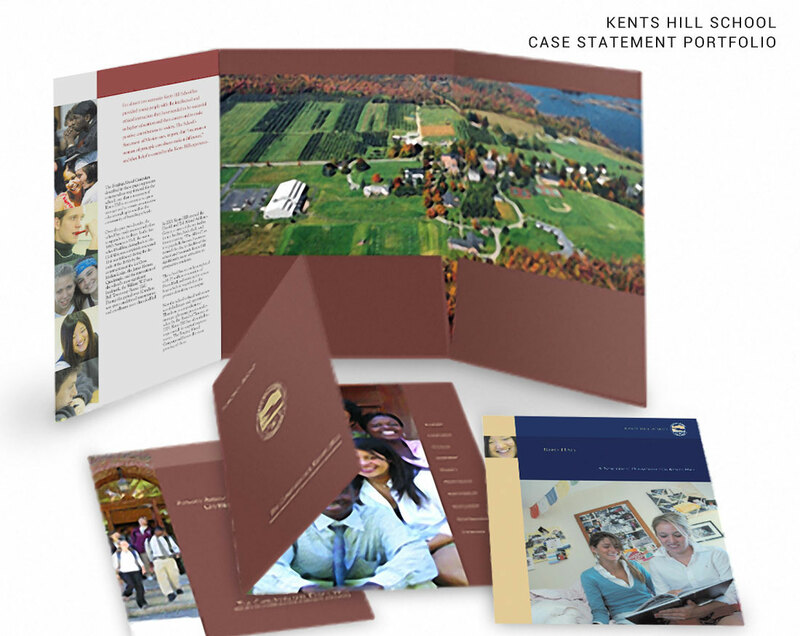 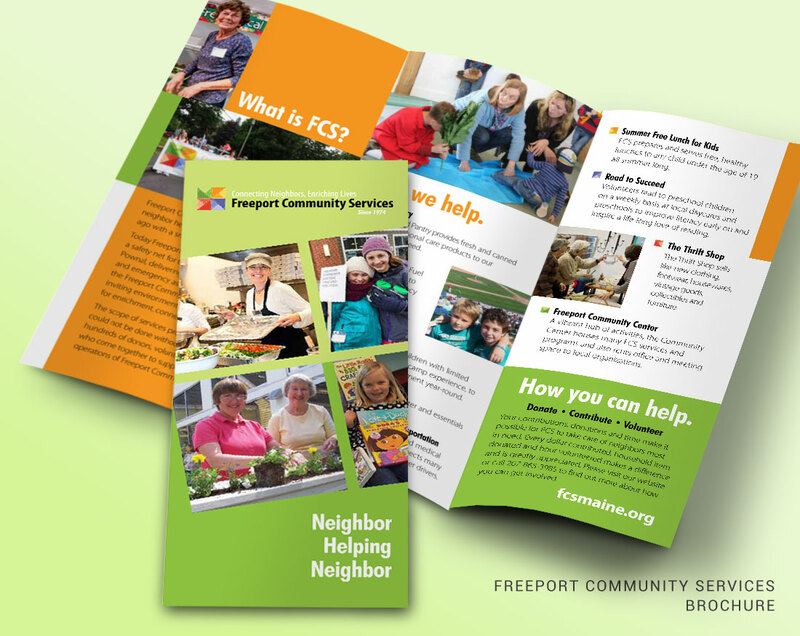 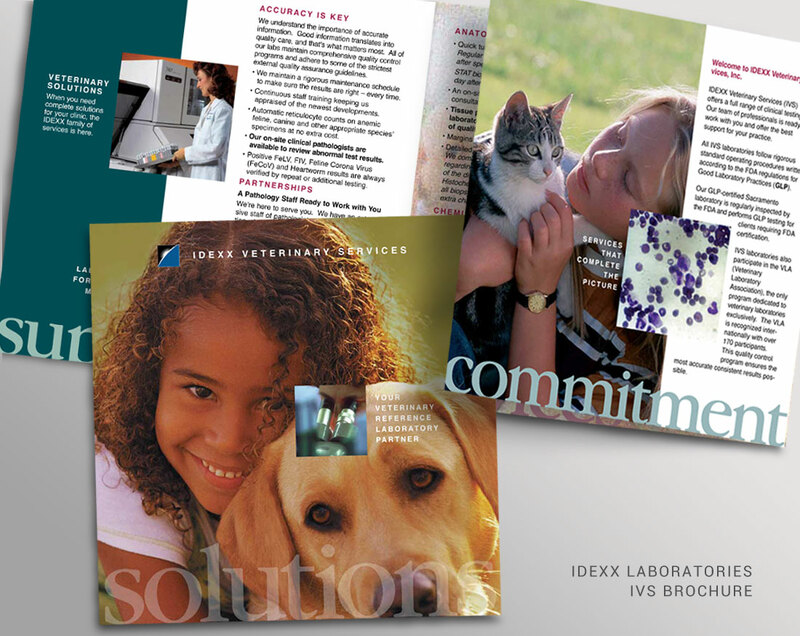 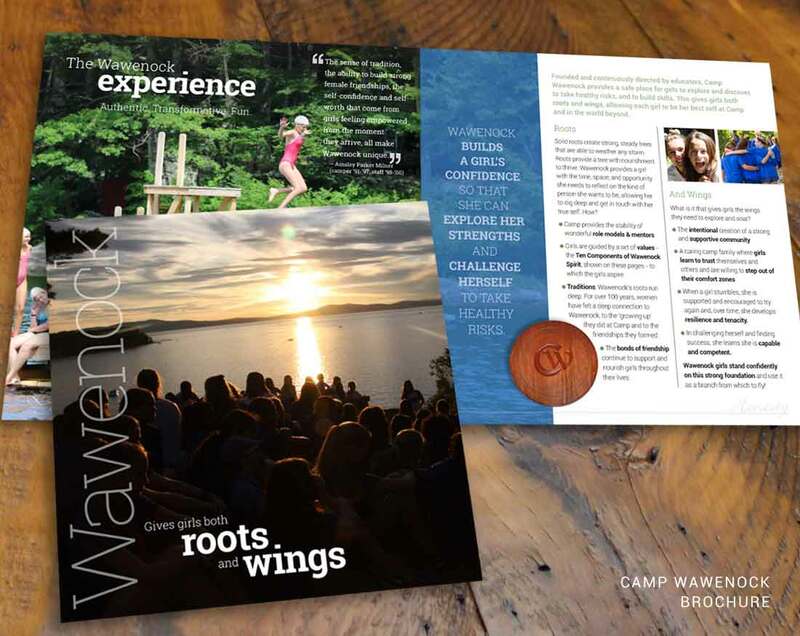 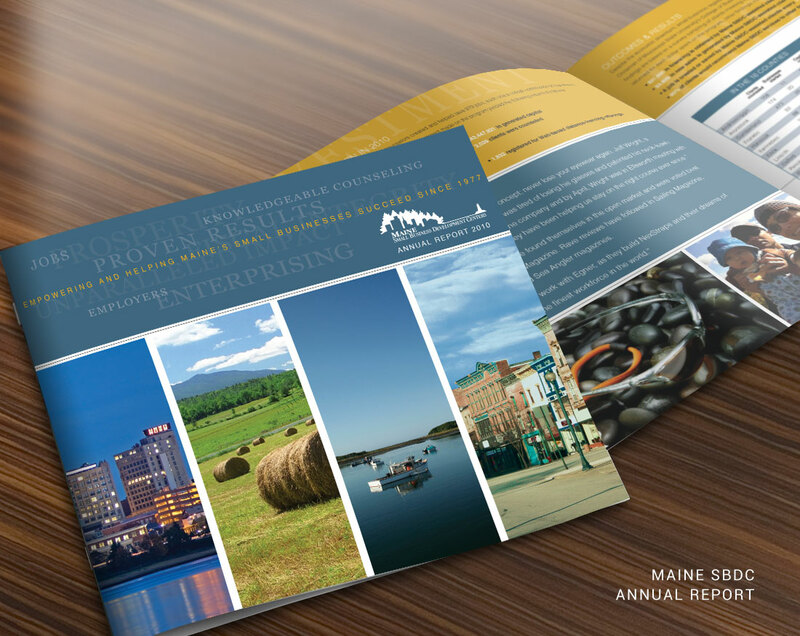 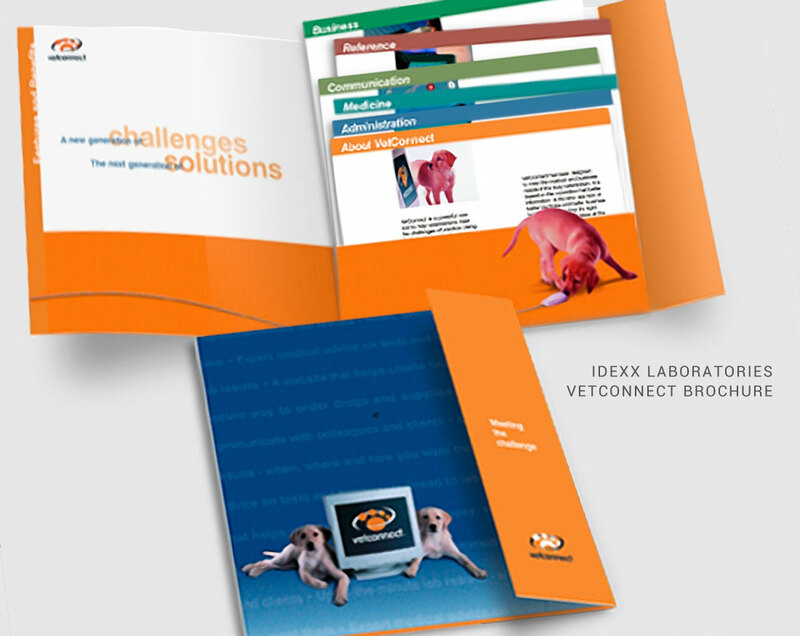 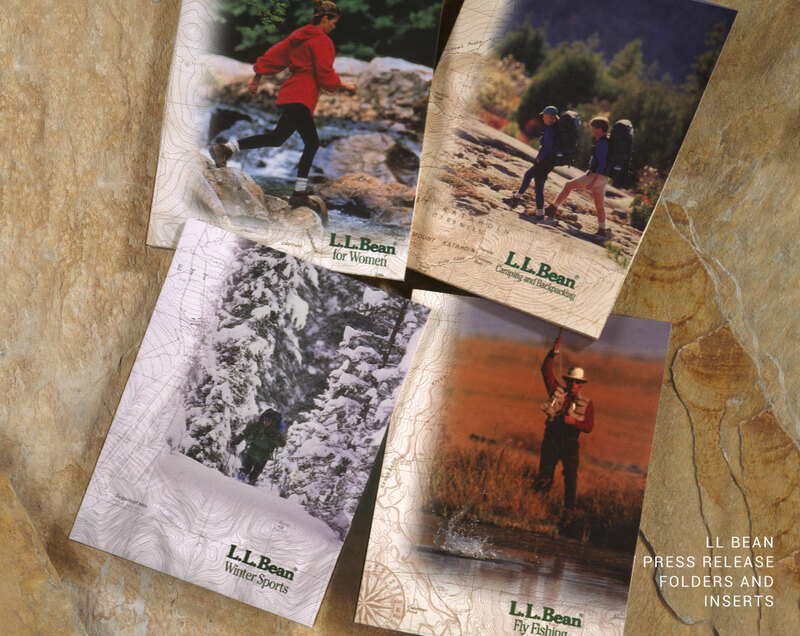 We work with our clients to develop the right kind of print piece to meet the project goal. 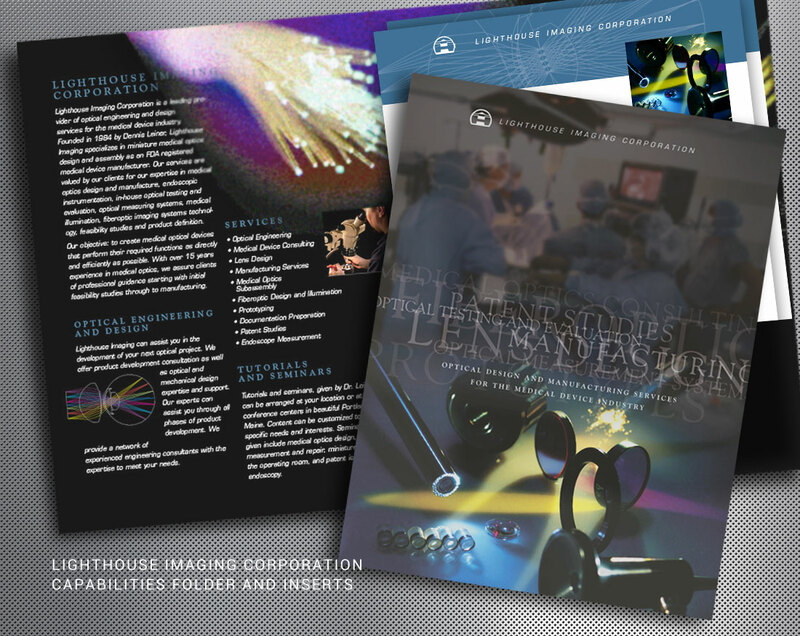 We can take projects from concept to delivery, hiring photographers, illustrators or writers as necessary. 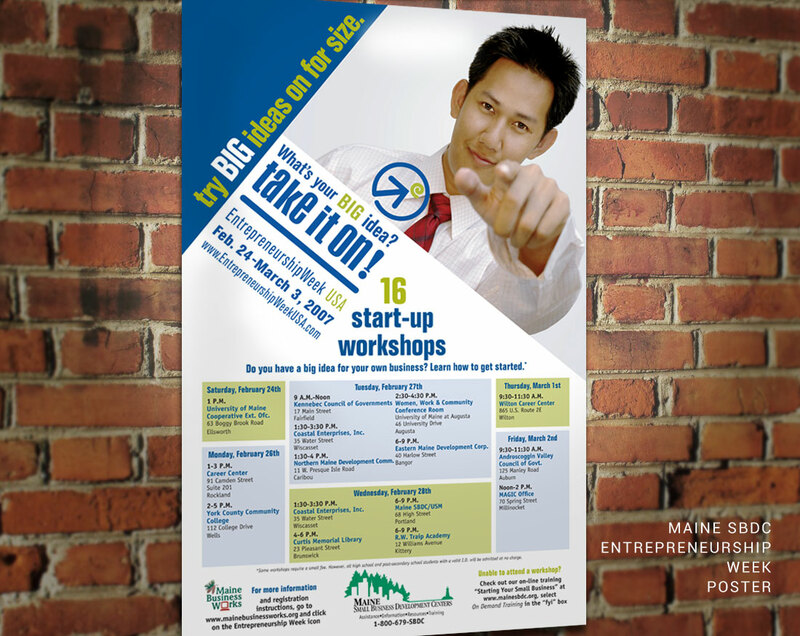 Or, if you just need design or production, or want to handle the printing, that’s fine too!